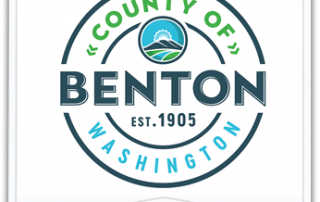 West Benton Fire Rescue provides fire, rescue and life safety services to more than 13,000 people located over 176 square miles of Benton County; including the City of Prosser and the unincorporated community of Whitstran. Our three full-time, two part-time seasonal and 26 volunteer emergency personnel responded to 618 emergency calls for service in 2018. Whether its structural firefighting, emergency medical care, motor vehicle or water rescue, wildland firefighting, or hazardous materials spills – we have the skills and connections to save lives and property. 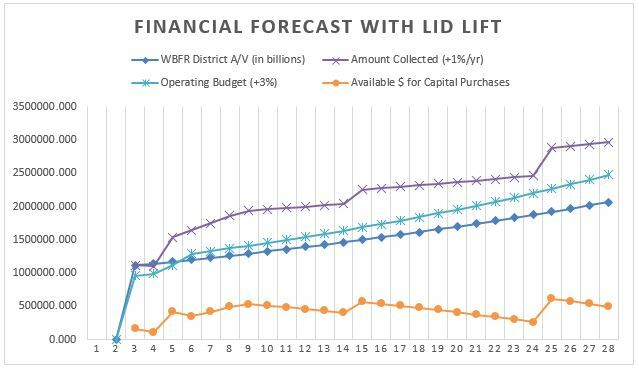 West Benton Fire Rescue operates under a balanced budget and has passed all independent audits by the state and most capital purchases are planned for and payed for out of the annual budget. Any debt that we have taken on to pay for apparatus or fire stations has always been paid off early, saving taxpayers thousands. 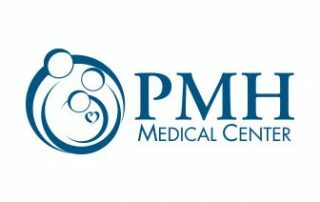 We partner with neighboring agencies to save money on training costs and have recently lowered our administrative costs by actively pursuing more cost-effective methods of doing business. It is important to know where your hard-earned dollars go. West Benton Fire Rescue gratefully accepts $.88 per $1000 of assessed property value from properties within our response area. To see how West Benton Fire Rescue stacks up to other tax-based agencies for 2019, please have a look at the chart below to see how much tax you would pay on a $200,000 home. 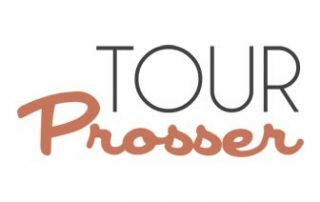 *The total tax bill for a home valued at $200,000 would be $2,300.22 in the County and $2,413.37 in the City of Prosser for 2019. We want to continue to improve emergency service levels for our community. Emergency calls have increased 36% over the last five years. Increased staffing is required to maintain emergency response times and levels of service for our taxpayers. With additional funding we will institute a resident firefighter program (which will staff our fire station 24/7 for the first time in history), have a fully funded apparatus/facility/equipment replacement plan and add firefighters to staff. 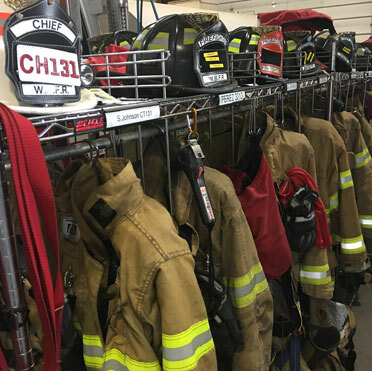 In August of 2019, West Benton Fire Rescue will propose an increase of the Fire Levy to $1.30 per $1,000 of assessed value, with an increase of 4% for the next 4 years. The lid lift would cost the owner of a $200,000 home an additional $7.00 per month ($84.00 per year) in 2020. Current state law language causes fire departments to ask taxpayers for tax increases every few years to stay ahead of inflation. West Benton Fire Rescue has forecasted major purchases for the next 28 years and determined that a modest increase to $1.30 per $1,000 of assessed value ($7.00/month*) would allow the start of a resident program, increase staffing, assist in the funding of the apparatus, and facility and equipment replacement plans. Taxpayers would see a small annual increase of 4% ($0.87/month*estimated*) for the next 4 years, to continue to fund the delivery of fire, rescue and life safety services. West Benton Fire Rescue is governed by a board of five Commissioners elected to serve 6 year terms. The Board develops the District’s overall strategic plan and long term vision. Working closely with the administrative staff, the Board guides the District through the adoption of policies and procedures. 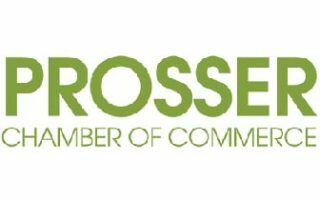 In addition to their work for the residents of Prosser and surrounding communities, they are also actively involved in State and County associations that address issues related to the delivery of fire and emergency medical services. 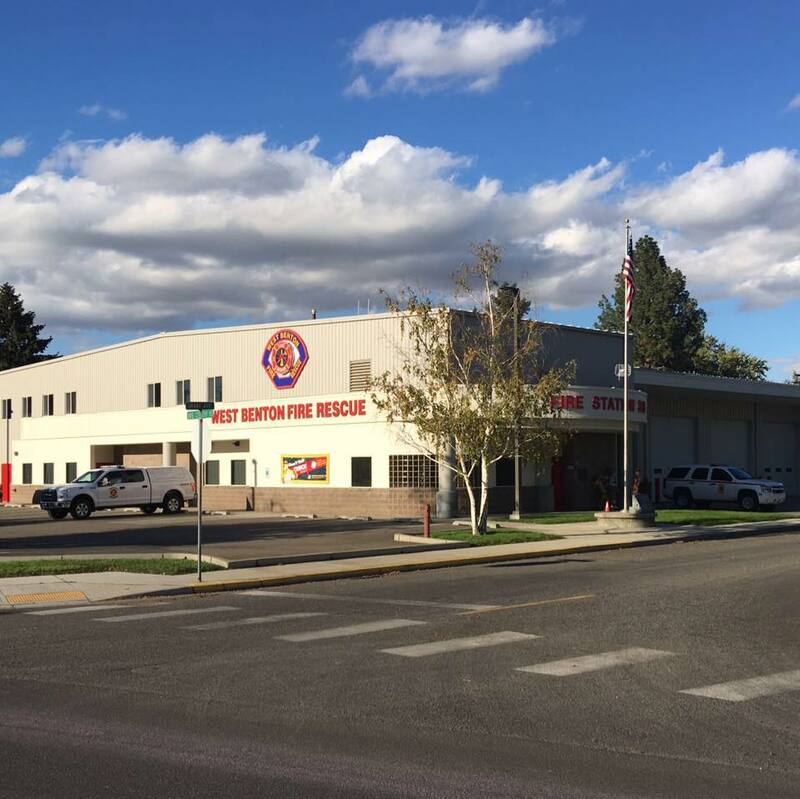 West Benton Fire Rescue District 3 protects 176 square miles, including the City of Prosser and it’s surrounding areas. City of Prosser, up to Rattlesnake Ridge. 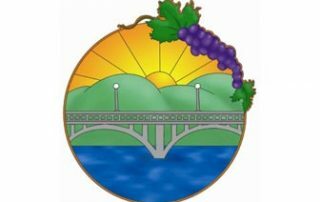 The City of Prosser and Benton County Fire District 3 have enjoyed a unique and successful joint Fire/EMS service relationship since the 1950s. By combining their financial, staffing, facility and fleet resources, there is significant evidence of effective and efficient operations for Prosser Fire District 3 and there is evidence that the joint operation has been able to provide a level of service to each jurisdiction that would not be possible on their own. As with most public partnerships, there are always predictable shifts in policy, participation and proliferation of services. These shifts result in the need to re-evaluate and “re-tool” the relationship in order to keep up with the various growth and demand factors in each jurisdiction. Such was the case with the City of Prosser and Benton County Fire District 3. West Benton Fire & Rescue is the result of those changing demands and the recommendations of the Prosser Citizens Task Force. The West Benton Regional Fire Authority, doing business as West Benton Fire Rescue, was created effective January 1, 2015. 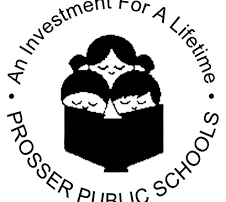 The Authority is made up of the previous Prosser Fire Protection District No. 3 and Benton County Fire Protection District No 3. West Benton Fire Rescue is governed by a five-member Board of Commissioners. 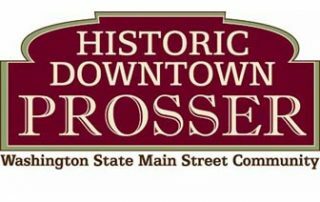 The Authority is based in the City of Prosser and provides fire suppression services to approximately 13,300 citizens in the city and surrounding area. The Authority employs four employees and approximately 30 volunteers. The Authority is supported by property taxes levied in its area of service. West Benton Fire Rescue is a combination Career/Volunteer fire department. We staff 4 career positions; Fire Chief, Operations Captain, Training Captain and Administrator. We strive to fill 35 volunteer firefighter positions and remain in a constant state of recruitment to do so. There are approximately 600 calls for service each year. Those calls include Fire, EMS, HazMat and Technical Rescue. We also provide public education to all parties who are interested.